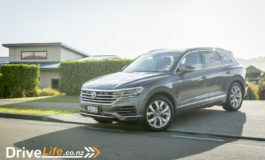 With the new 2016 models available this month, Volkswagen New Zealand has revealed it is bringing App Connect – new technology that syncs a driver’s smartphone to their vehicle, providing access to driver friendly apps. 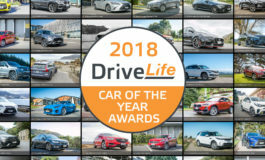 App Connect integrates a smartphone with the car’s infotainment system, allowing drivers to manage select apps through the touchscreen or completely hands-free. Using Siri and Google Voice, drivers can have their text messages read aloud and they can reply to messages through voice to text. Shared Audio – passengers can contribute their favourite songs to a joint playlist via streaming and play them in the car. Volkswagen is currently developing software that will provide easier access to these features, rather than solely through Mirror Link. Drivers can also ask their smartphones for information such as map navigation and music, which can be displayed, including access to Spotify and Pandora. 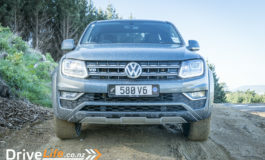 Volkswagen NZ General Manager Tom Ruddenklau says App Connect is designed to minimise distraction for drivers, whilst providing seamless connectivity to their smartphones. 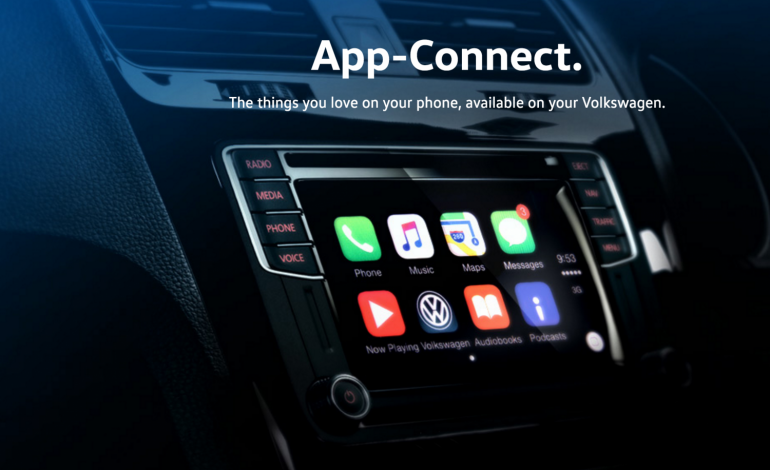 App Connect will come standard with the purchase of any new model Polo (excluding comfort line manual and DSG), Golf, Tiguan and Passat.